Portraits Found and Taken. 144 pages. Hardcover. 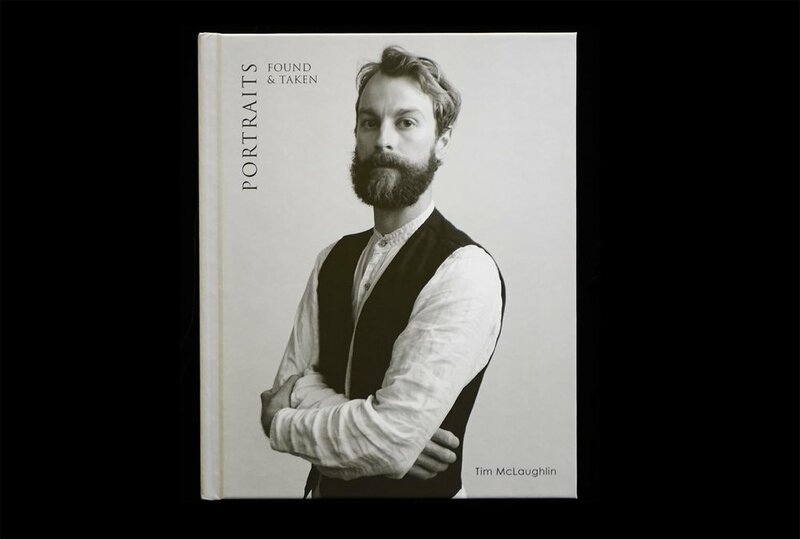 In 2014, Portraits Found and Taken was awarded second in the PX3 Paris Photo Prize. Over 75 portraits of artists, musicians, writers, and others. The book includes a collection of found photographs and two works of fiction: "with men of progress", and "women of vision" appearing for the first time in print. 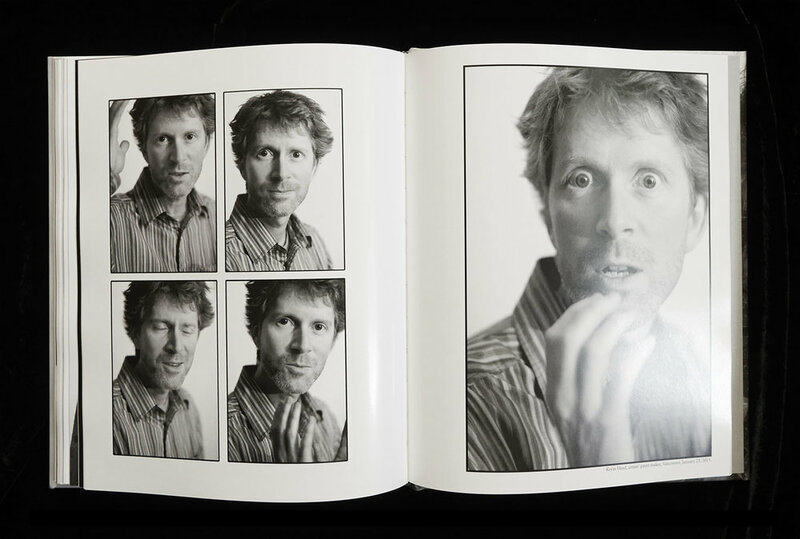 An introduction explores the link between three types of portraits: found, taken, and written. Preface by noted Vancouver writer, publisher and photographer Stephen Osborne. This is a small-run, duo-tone print edition. The first 100 copies are numbered and signed by the artist [numbered copies are sold out]. 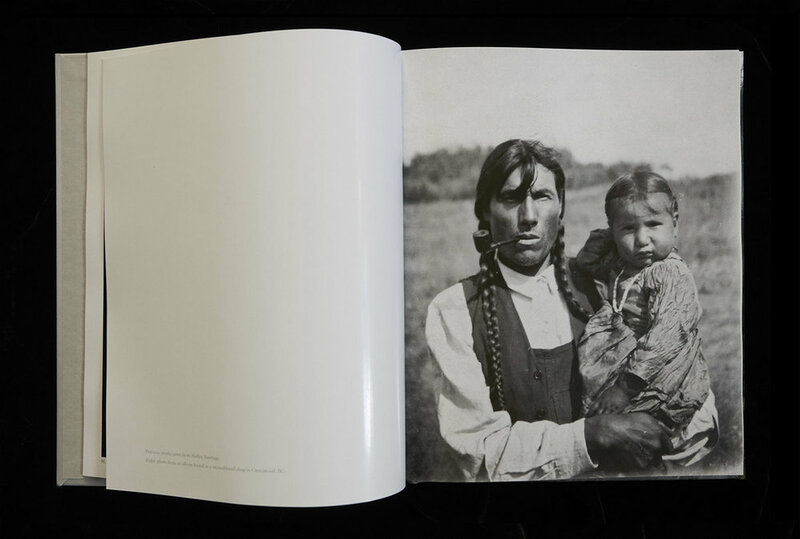 Review: Before They Pass Away by Jimmy Nelson, teNeues; Abridged edition edition, 2013. Jimmy Nelson’s response to the review. Review: Patrick Faigenbaum at the Vancouver Art Gallery Co-curated by director Kathleen S. Bartels and artist Jeff Wall.